Texas carried out its fifth execution of the year Thursday evening, putting to death TaiChin Preyor in the 2004 murder of a San Antonio woman. After more than 12 years on death row, a San Antonio man convicted in a fatal stabbing was executed Thursday night. It was Texas’ fifth execution of the year. TaiChin Preyor, 46, had filed a flurry of appeals in the weeks leading up to his execution date, claiming his trial lawyer never looked into evidence of an abusive childhood and his previous appellate counsel — a disbarred attorney paired with a real estate and probate lawyer who relied on Wikipedia in her legal research — committed fraud on the court. But he lost all of the appeals, with the U.S. Supreme Court issuing a final ruling in the case more than two hours after his execution was originally set to begin. At 9:03 p.m., he was injected with a lethal dose of pentobarbital in Texas’ death chamber and pronounced dead 19 minutes later, according to the Texas Department of Criminal Justice. In his final words, he mentioned his love for his wife and kids and cited a Coretta Scott King quote, saying, "Justice has never advanced by taking a life," according to TDCJ. 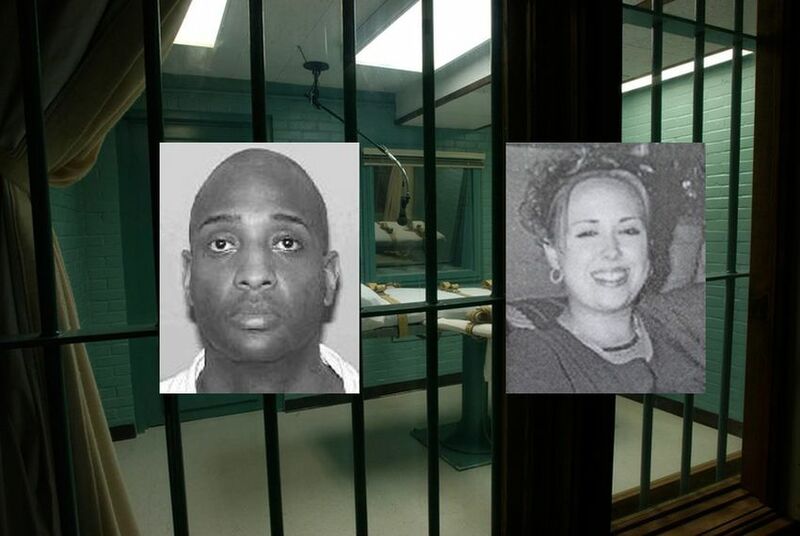 Preyor was accused of breaking into 20-year-old Jami Tackett’s apartment in February 2004 and stabbing her to death. He was found at the scene by police covered in her blood. Preyor claimed the killing was done in self-defense after a drug deal gone bad, but the jury was unconvinced. He was convicted and sentenced to death in March 2005. No witnesses for Preyor or Tackett attended the execution, according to TDCJ spokesman Robert Hurst. During his latest appeals, Preyor’s attorneys argued that his trial lawyer, Michael Gross, was inadequate because he didn’t present evidence of a physically and sexually abusive childhood that could have swayed a jury to hand down the alternate sentence of life in prison. Gross countered in an affidavit to the court that he interviewed many family members, friends and even Preyor himself and was never told of any abuse. Preyor’s latest appeals also slammed his previous appellate lawyers, saying they committed fraud on the court by hiding the involvement of a disbarred attorney and asking for payment from the court when the family had already paid them. Preyor accused the disbarred (and now deceased) Philip Jefferson of misrepresenting himself as “retired” when Preyor’s mother approached him to take the case. They said Jefferson orchestrated the defense and recommended Brandy Estelle, a real estate and probate attorney, to file documents to the court. Estelle didn’t respond to requests for comment in the case. “In an extraordinary fraudulent scheme, one lawyer who had been disbarred more than 20 years earlier and another lawyer who had never handled a death penalty case and relied on Wikipedia charged Mr. Preyor’s mother and the courts duplicative payments, while providing astonishingly incompetent ‘representation,’” Sheard and Stetson wrote in a statement Thursday afternoon. Texas and Bexar County denied the fraud allegations and said the delays in Preyor’s case have been made “at the expense” of Tackett’s family. The courts agreed. “The only fraud on the court alleged is that neither Preyor nor the court was aware that Jefferson was disbarred. To the point, the alleged fraud on the court is not that someone other than Estelle was orchestrating the case; it is not even that the case was poorly orchestrated. Instead, the alleged fraud on the court is the specific concealment of Jefferson’s disbarment from the court. It is difficult to see how this form of concealment affected the judgment of the district court,” said the denial from the 5th U.S. Circuit of Appeals issued Thursday.